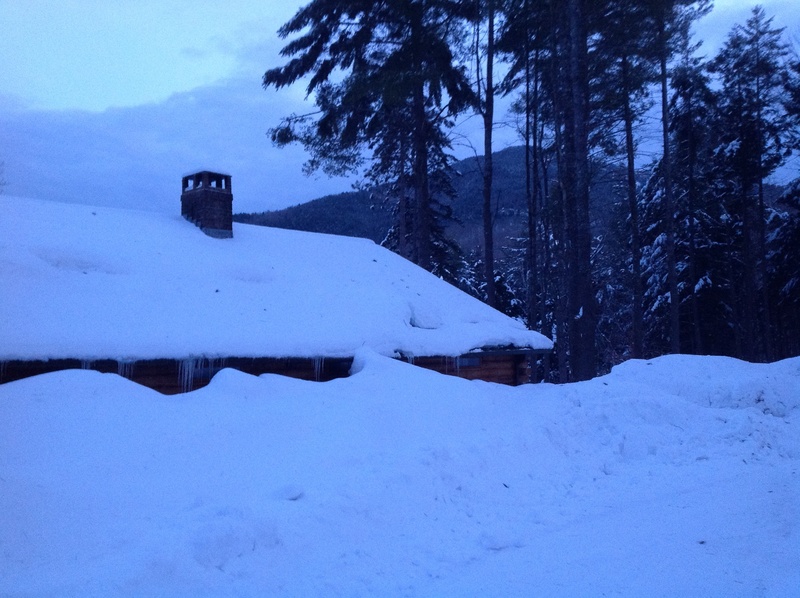 Mar 26, 6:00 PM – The DPW has ended plowing operations for the evening. We are currently salting the main roads to prevent any additional freezing overnight. We will return tomorrow at 4:00 AM to prepare for the morning commute. We will also address sidewalks, and complaints, in the morning. This will be the last entry to this log. Mar 26, 2:10 PM – The Storm is beginning to pull away. The snow has almost stopped, but we are still experiencing significant wind gusts. We expect these higher wind gusts to continue until after dark. At this point we are working on finishing the secondary roads (widening them out, pushing back corners, etc). At the same time we have scraped the bulk of the snow off the main roads and are applying a layer of salt to breakup any hard pack. It is our expectation that the mains will require at least one more scraping after the salt has had time to work. We are targeting having all work completed for the day prior to nightfall. Mar 26, 9:00 AM – DPW crews and contractors are out plowing. All are reporting poor visibility with blowing snow, and we have had a few reports of branches down. If you can avoid driving please do so. Mar 26, 7:00 AM – The snow has arrived. Crews are out on the main roads. The secondary road’s contractors are being called in. We are expecting to be plowing everywhere after 7AM. Mar 26, 4:00 AM – DPW crews have treated the main roads with salt, and are staged waiting for the snow to plow. Mar 26, 2014 12:00 AM – The DPW is on site and has begun pre-treating the main roads with salt. The storm is still south-west of us, with weather radar showing precipitation extending as far northeast as Connecticut at this time. We will update this site throughout the storm. Mar 25, 2014 3:00 PM – Good Afternoon, what we hope is our last winter storm is upon us. According to the National Weather Service there is potential for significant snowfall and high winds early tomorrow morning, and throughout the day tomorrow. The DPW will begin pre-treating the main roads with salt at midnight tonight, and expects to start plowing after 3AM. This is all predicated on the forecasts holding. If at all possible, please plan your day tomorrow to be off the roads, and if you can refrain from parking on Main Street Hyannis between midnight and 6:00 AM it would be appreciated. We will update this site starting at midnight and throughout the storm. 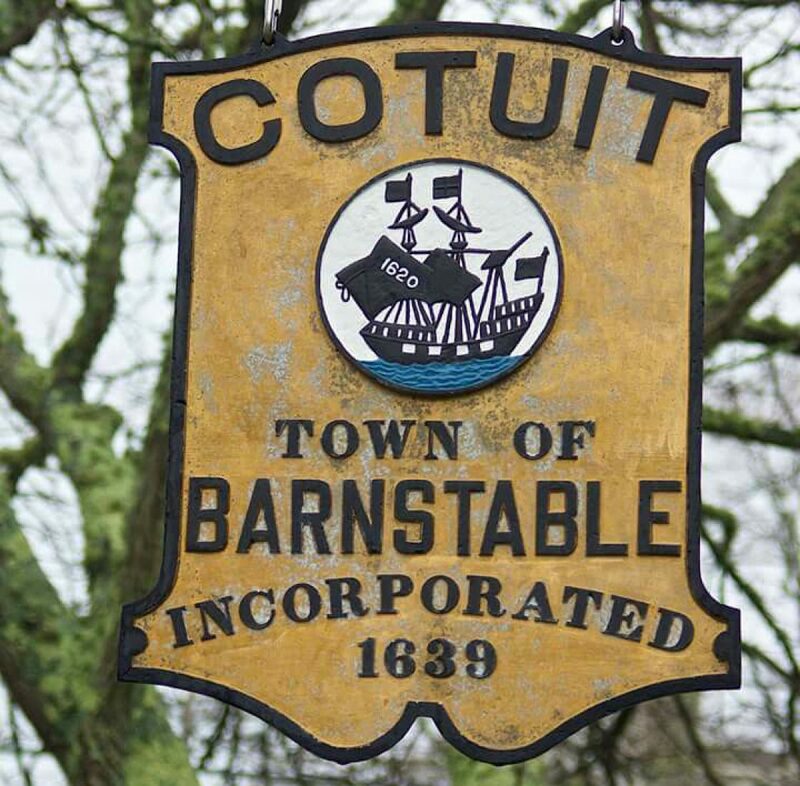 Recently, the Cotuit Water Department had an initial consultation with the firm of Tata & Howard, experts in the water field, to discuss the situation with coliform detections over the past year. At their February meeting, the Board of Water Commissioners signed an agreement with them that provides a scope of work to assist us in the investigation of the source of these detections.